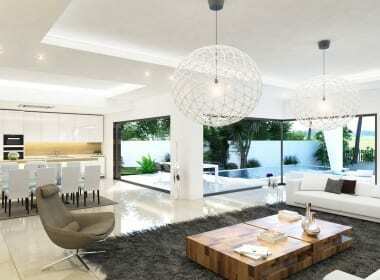 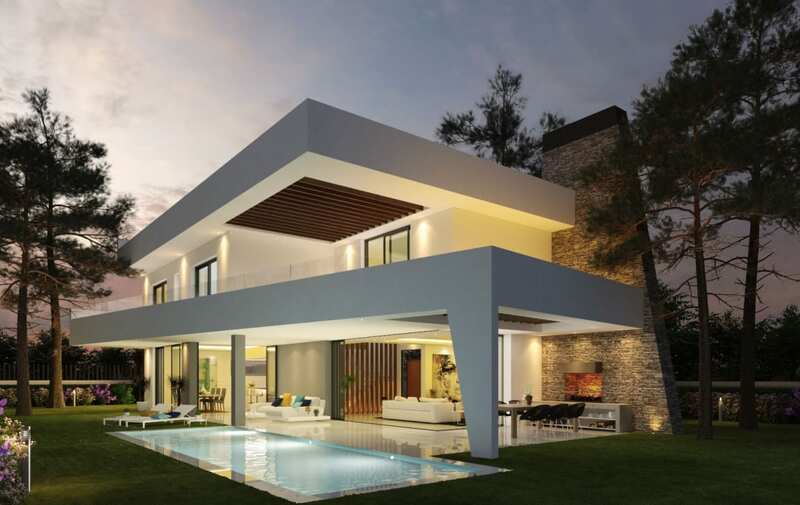 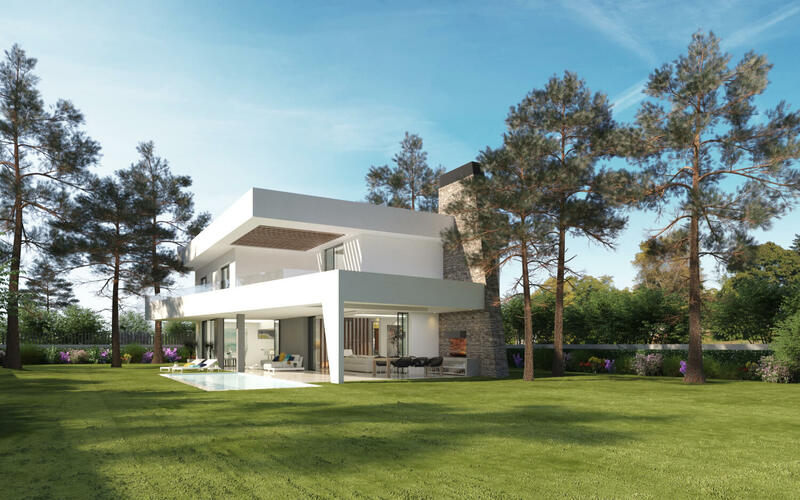 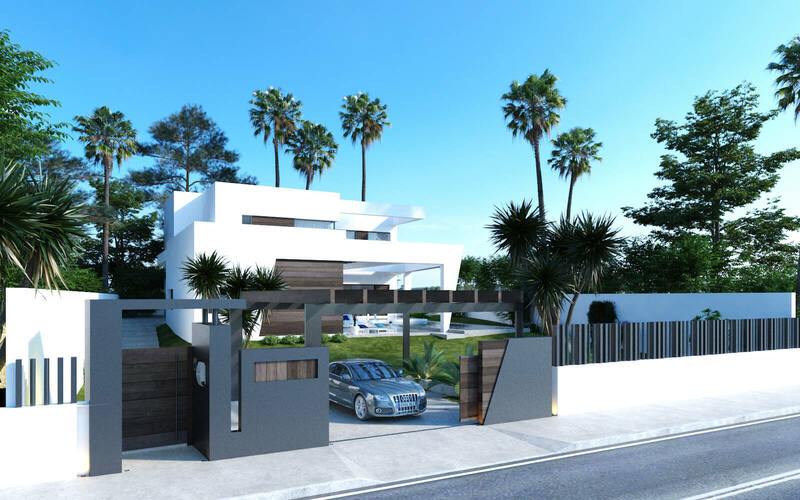 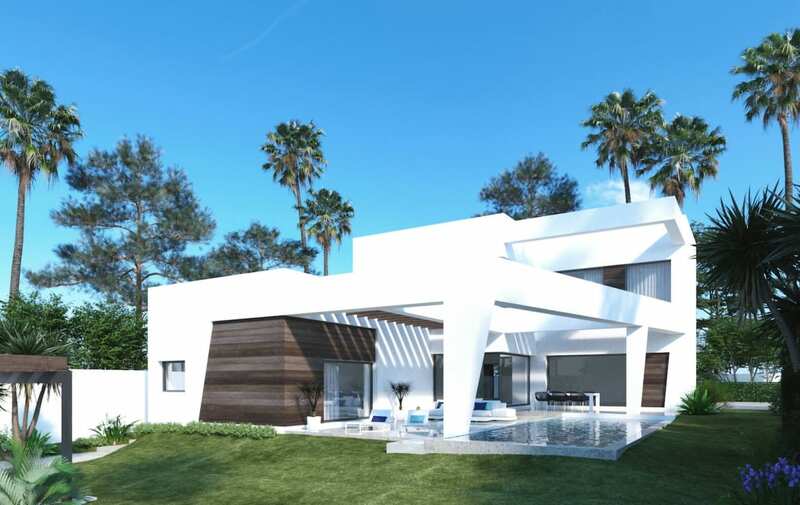 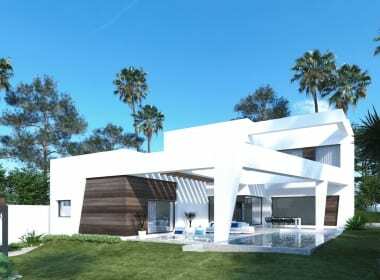 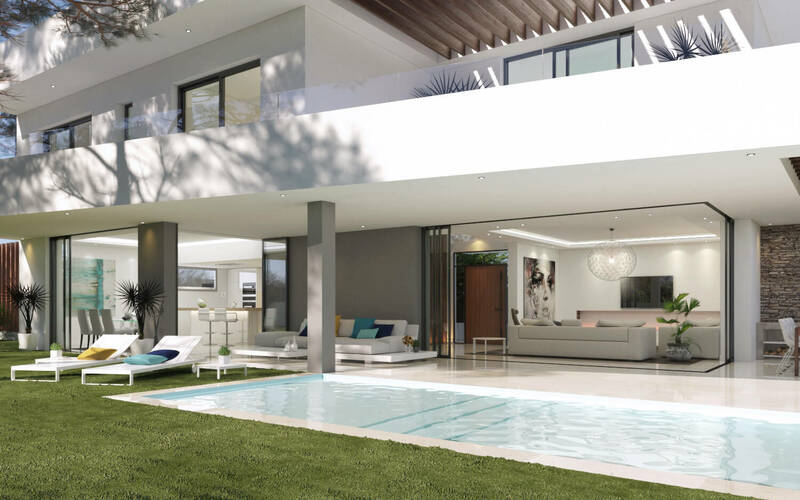 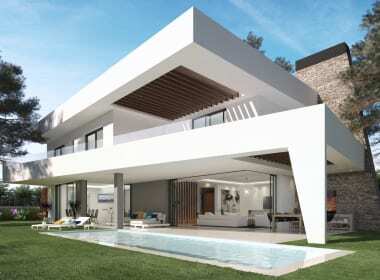 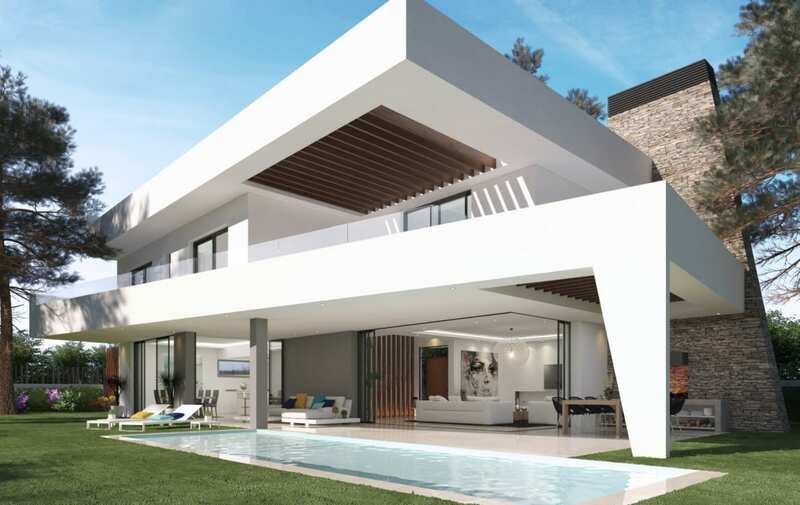 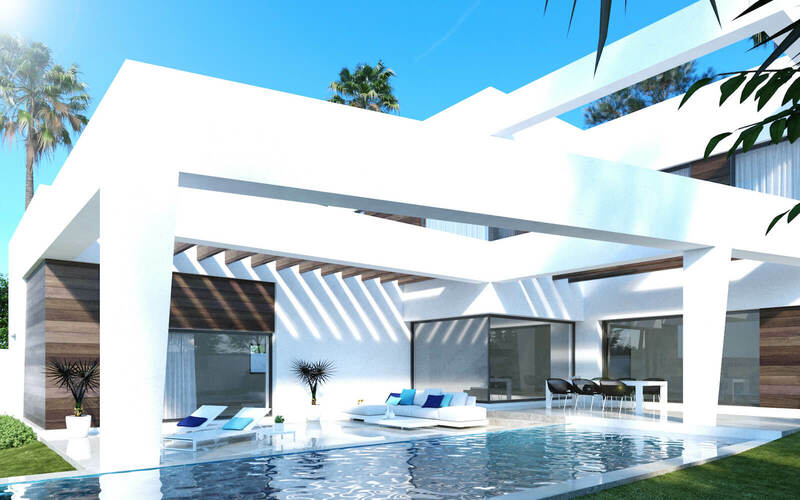 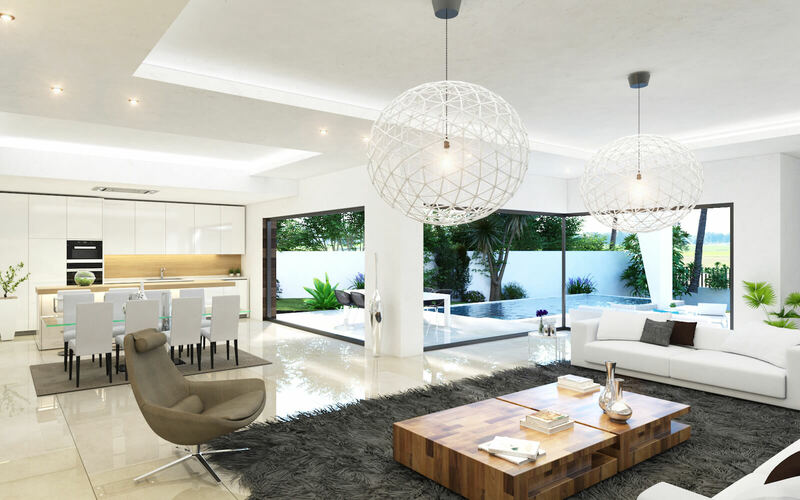 The Marein Collection offers innovative villa designs, each project is located on an individual plot in a number of prime locations between Marbella and Estepona. 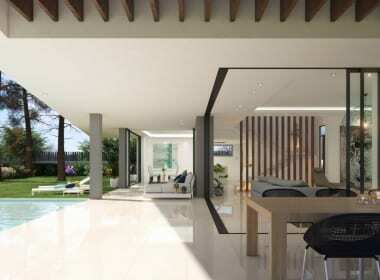 A perfect choice for those looking for a second home or year round residence. 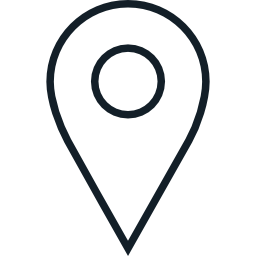 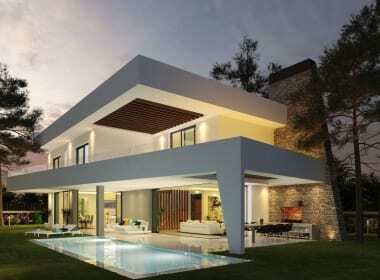 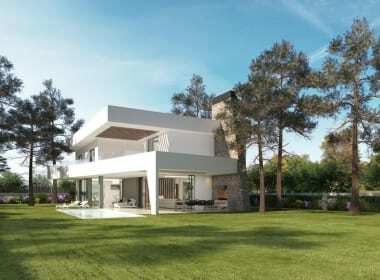 Each plot carefully selected to ensure that it is close to all facilities and services. 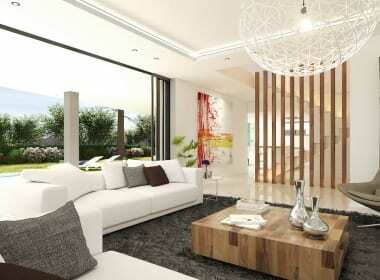 Includes a spacious living room. 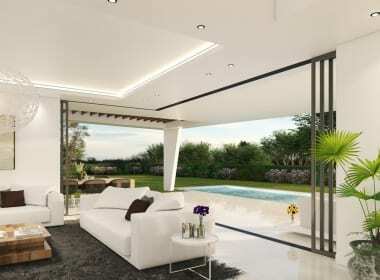 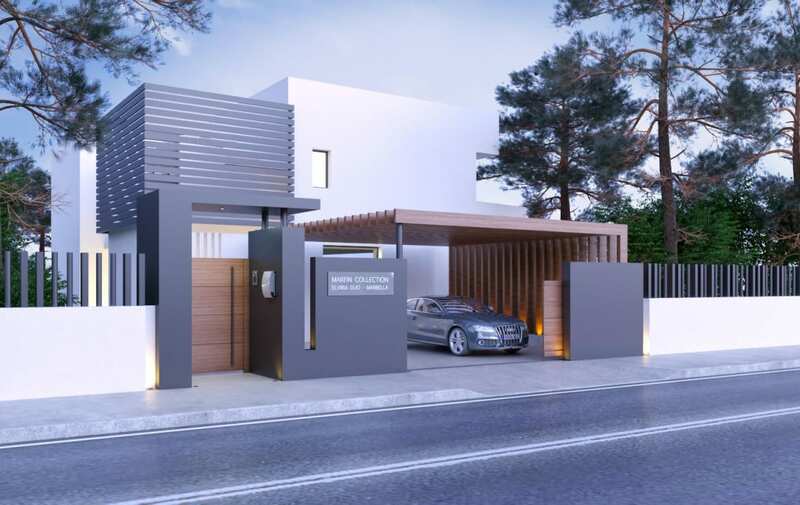 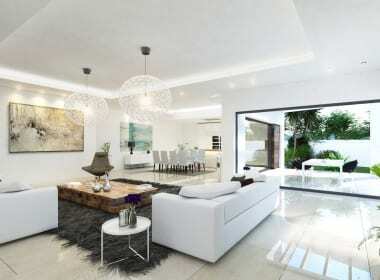 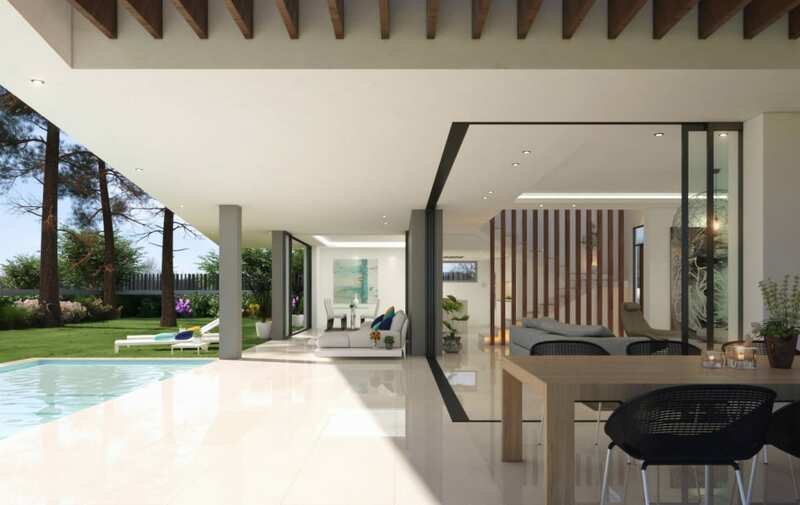 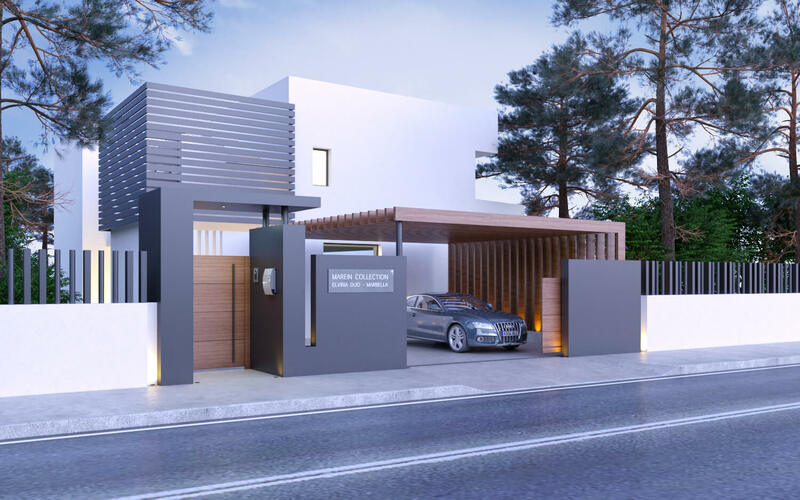 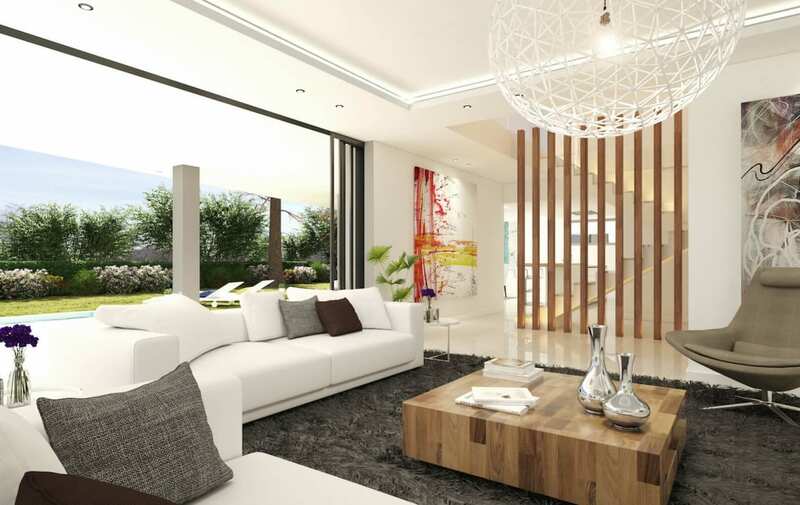 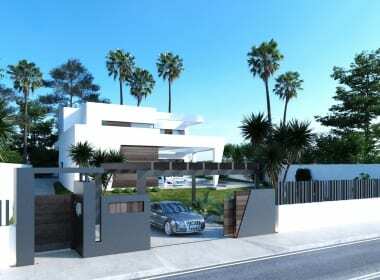 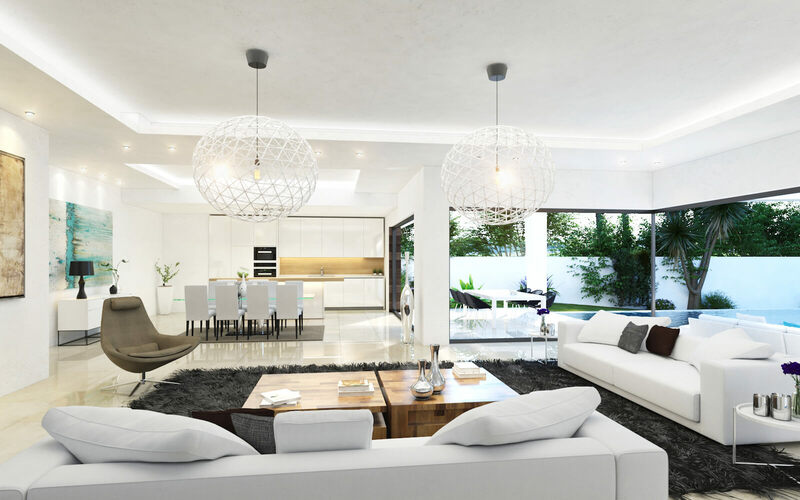 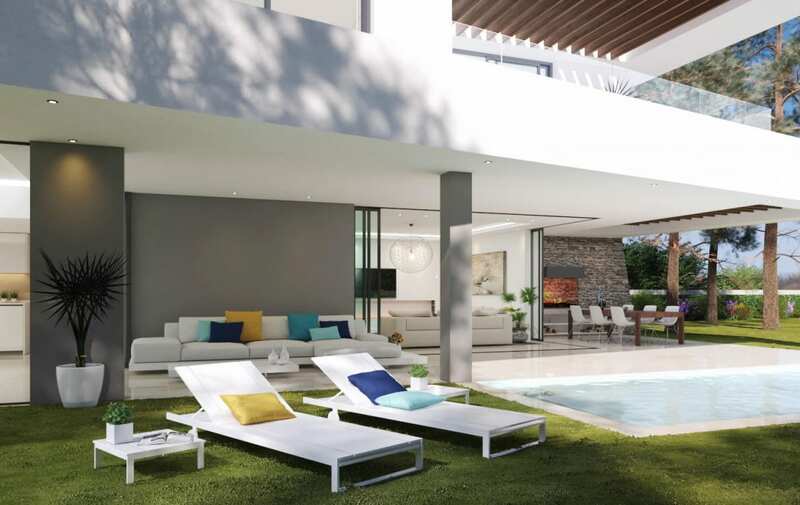 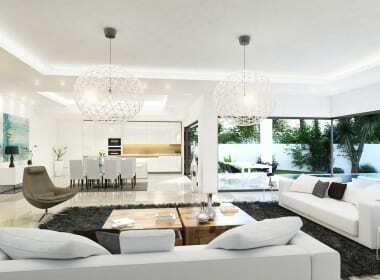 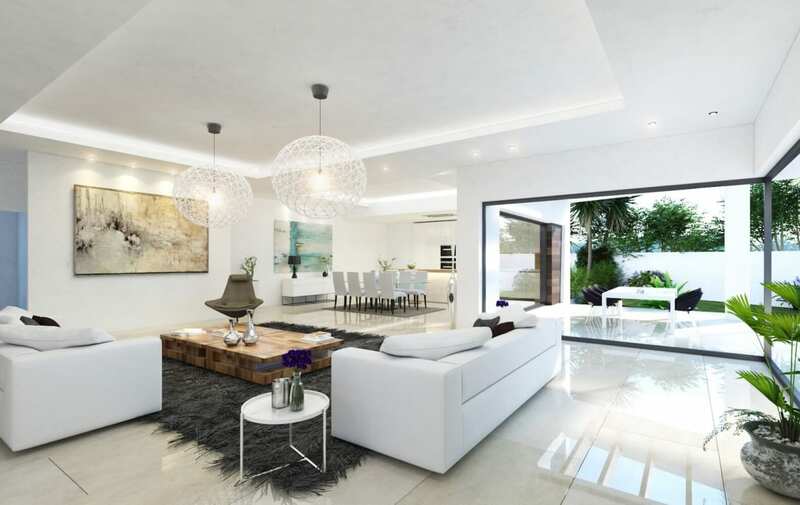 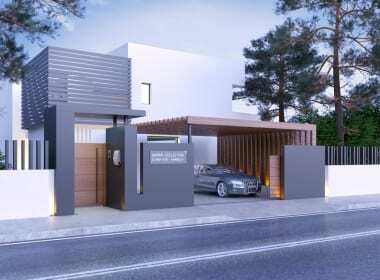 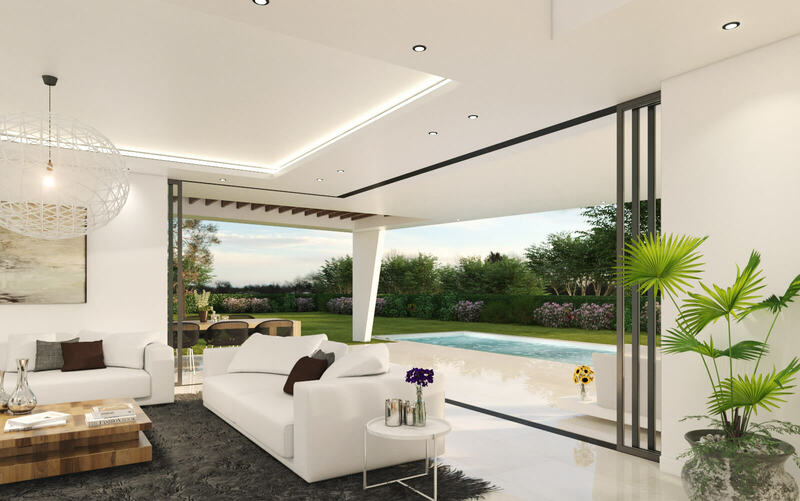 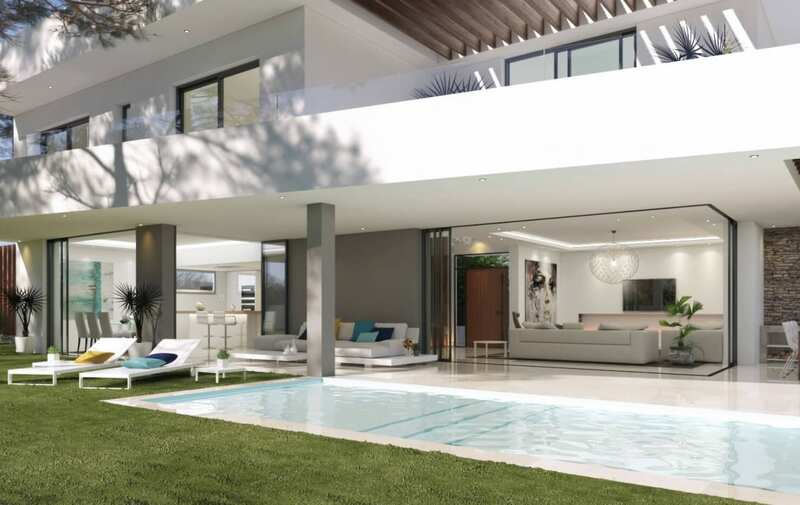 The Villas are wonderfully designed and feature 3 or 4 Bedrooms with 3 bathrooms, large open plan living areas that connect the best of interior and exterior living spaces by the use of large windows, natural stone and top quality materials throughout. 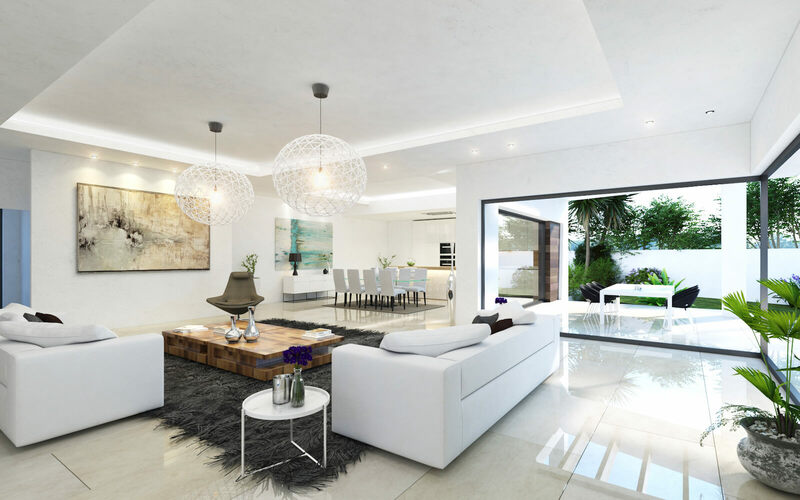 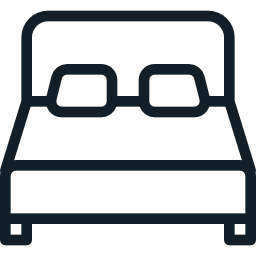 The addition of a basement and solarium are optional allowing homeowners to add a further bedroom and personalize the basement to suit their individual requirements.